Breakfast is the most important meal of the day but we don’t all have the luxury of time in the morning to sit down and have a big nutritious breakfast. 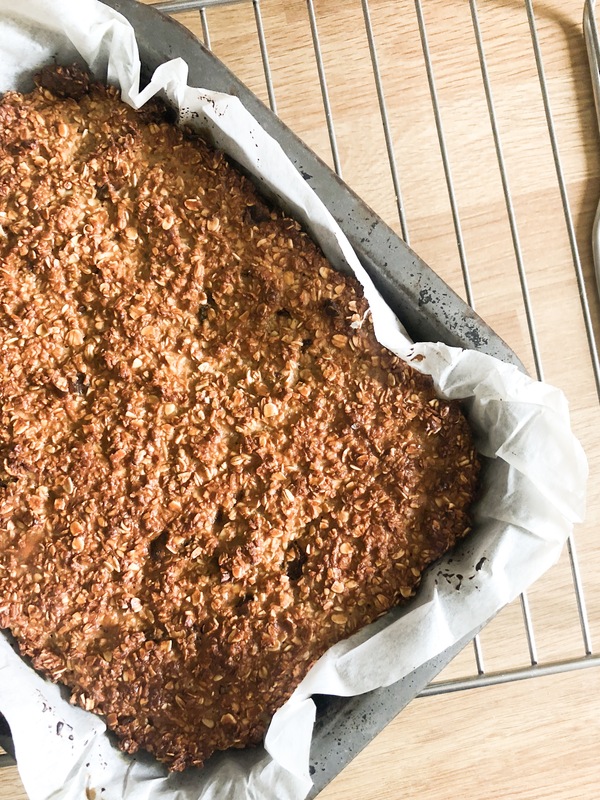 These protein breakfast bars are the perfect grab and go breakfast option for busy people. These breakfast bars are made with all whole foods and are perfect for keeping to full until lunch with slow releasing energy. The recipe included a protein powder, I’ve used Protein World Slender blend in Vanilla, but you can swap it out for any plain or vanilla protein of your choice. The recipe makes around 12 bars, so I like to make these up in batches and freeze them to use another time. 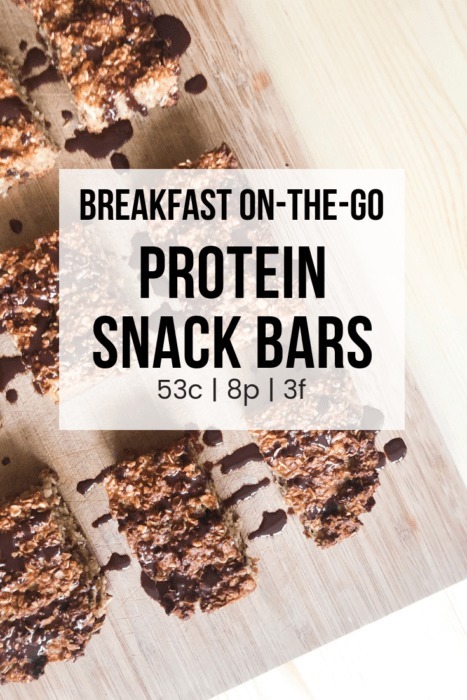 A grab and go snack bar perfect for breakfast, packed with nutritious ingredients, protein and slow release energy to get you through the day. Mix all ingredients well in a bowl using a wooden spoon. Transfer batter into a lined baking tin ensuring an even layer of batter is filling the tin. Bake for 20 mins until the top is golden brown. Slice into 12 bar shapes while still in the tin and allow to cool for 5mins before transferring the bars to a cooling tray.